It can be uncomfortable -- rough, itchy, and gray or ashy in color. It may feel tight, especially after you shower, bathe, or swim. You may have unusual redness and lines and cracks in the skin, sometimes deep enough that they bleed. Many things can cause it, and what you can do it about it depends on what brought it on. 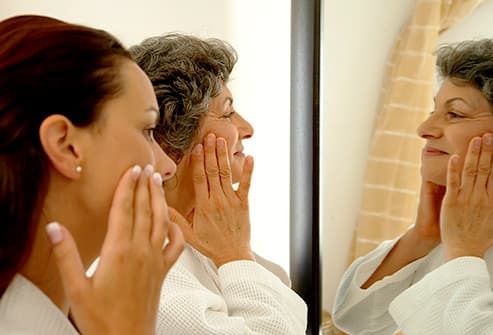 You can have dry skin at any age, but you’re more likely to if you’re in your 50s or older. This is because the glands that make oil for your skin get smaller as you age and make less. 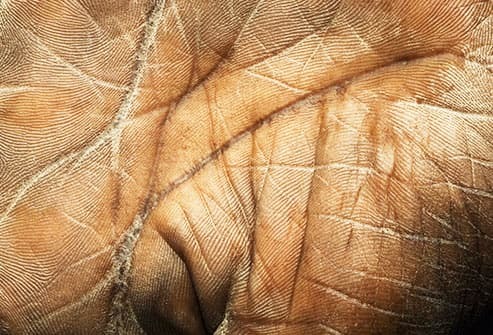 Older adults are also more likely to have medical conditions like diabetes and kidney disease that can cause dry skin. This is the most common kind of eczema. Dry, itchy skin is the most noticeable symptom, but you may also have a rash inside your elbows, behind your knees, and on your face, hands, and feet. 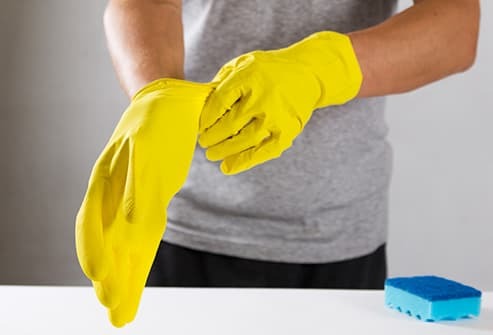 It’s most often caused by an allergic reaction and usually can be managed if you moisturize your skin and stay away from what triggered it -- detergent, perfume, sand, or cigarette smoke, for example. 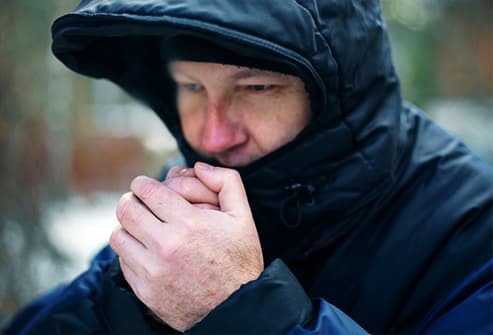 You’re more likely to get dry skin and chronic skin conditions if you work with certain chemical and biological materials, or with extreme temperatures. 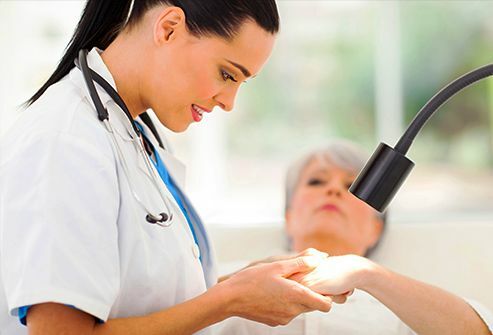 The kinds of jobs that may affect your skin include food service, cosmetology, health care, agriculture, cleaning, painting, mechanics, printing, and construction. 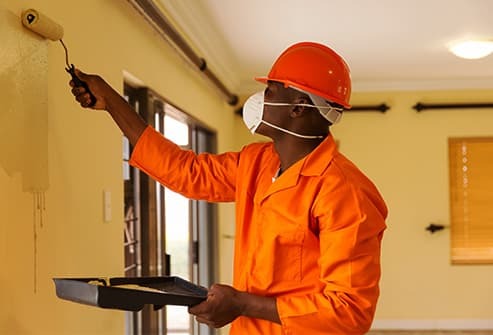 You can use protective gear, and try to be exposed to the materials as little as possible, especially if you see symptoms of dry skin or atopic dermatitis. Soaking in the tub or showering for long periods is a common cause of dry skin. And the hotter the water, the worse it is. Pools and hot tubs that have a lot of chlorine in them are bad, too, because the chemical dries out your skin. 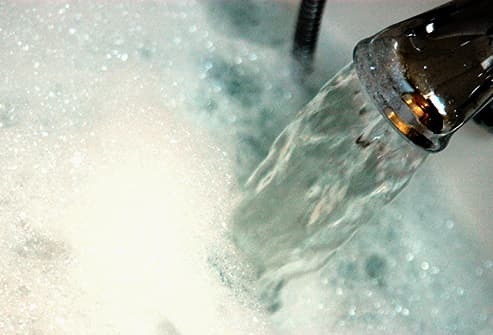 It’s a good idea to keep the water on the cool side and your showers to a minimum -- you’ll have healthier skin and a lower water bill. 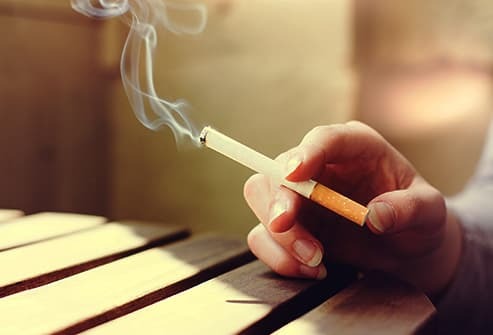 Along with all the other health concerns around smoking, it also causes wrinkles and messes with the blood flow to your outermost layers of skin. And it leads to coarse, dry skin. Many popular soaps and shampoos clean your skin by removing oil. This can cause dry skin or make an outbreak even worse. Your doctor or pharmacist can suggest special cleansers that won’t dry out your skin. Winter tends to dry out your skin more than other seasons because the humidity (moisture in the air) is typically much lower. Heating systems also dry out the air, and that doesn’t help, either. Take special care of your skin in this type of weather: Cover up, moisturize often, and avoid things that trigger allergic reactions. Known by scientists as ichthyosis vulgaris, it’s an inherited condition that makes dead skin cells bunch together in thick, dry scales. These usually show up on the skin in early childhood and can be tough to manage, both physically and emotionally. There’s no cure, but treatments can help control the symptoms. Pinpointing the cause of an outbreak is one of the best ways to manage your dry skin. If you have bad dry skin fairly often, pay attention to what you do before it happens. You may need to stop doing it for a few days and use a specialized moisturizer, or wear gloves or other protection when you start again. Oils, lotions, and creams can smooth and soften your skin, making it less likely to crack -- and they can ease pain and itchiness. If you have very dry skin, something with lactic acid or urea may work best, because they can help your skin hold water. But they can sting if you put them on very dry, cracked skin. Ask your doctor what’s right for you. 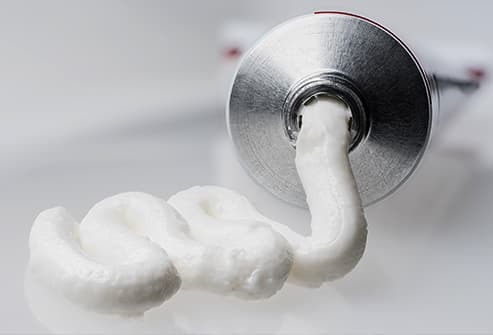 If your skin is very dry, your skin doctor (dermatologist) may prescribe an ointment or cream to put on it, such as a corticosteroid or an immune modulator (this can help with your body’s response to something you’re allergic to). Combined with a moisturizer, these can relieve the itchiness, redness, and swelling. But keep in mind that some of these can stop working if you use them too often. You can usually manage dry skin with lifestyle changes, home remedies, and over-the-counter soaps and moisturizers. If these don’t seem to help, though, see your doctor, especially if dryness and itching keep you from sleeping well, or you have open sores or large areas of peeling skin. 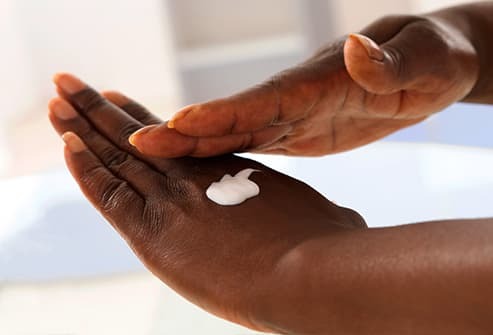 You can do a few things to keep your skin moist and healthy: Put moisturizer on right after you bathe. 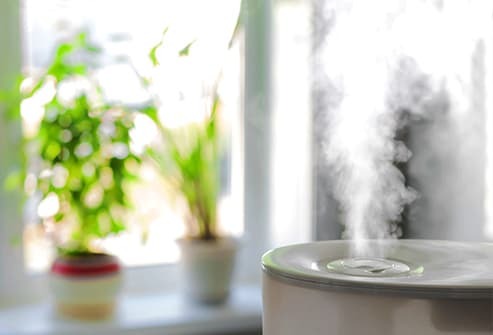 Use a humidifier when the air is dry. Wear natural fibers, such as cotton and silk, because they allow your skin to breathe. (Wool, though natural, can sometimes irritate your skin.) Use detergent that doesn't have dyes or perfumes, and cover up when the air is dry to help your body keep moisture.